The in-game Final Fantasy XV game debuts first on mobile. 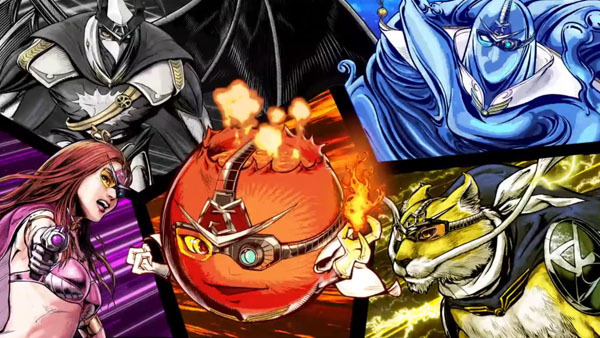 Justice Monsters Five will launch simultaneously for iOS and Android devices this Tuesday, August 30, Square Enix announced at Dengeki PlayStation’s Final Fantasy XV Day in Japan. The game, a portable version of the game of the same name playable within Final Fantasy XV, is an RPG with pinball-based mechanics. Pre-registration is currently available for both Android and iOS. A PC version of Justice Monsters Five is also in development.